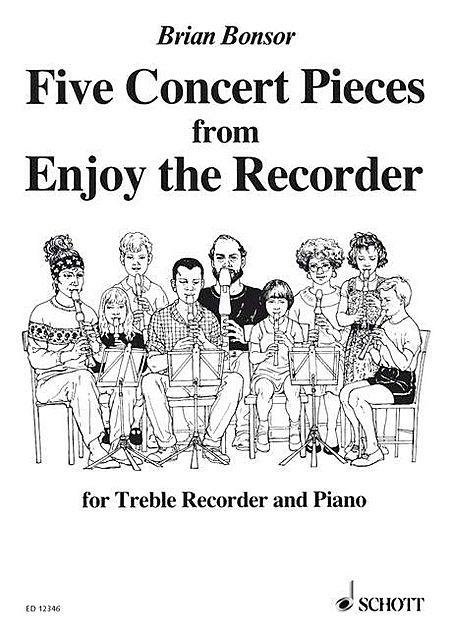 Composed by Brian Bonsor. Sheet music. Edition Schott. Contemporary, Classical. 24 pages. Schott Music #ED12346. Published by Schott Music (HL.49030358). 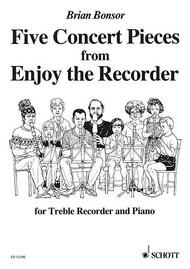 For Treble Recorder and Piano.